EPPO is an intergovernmental organization responsible for cooperation in plant health within the Euro-Mediterranean region. 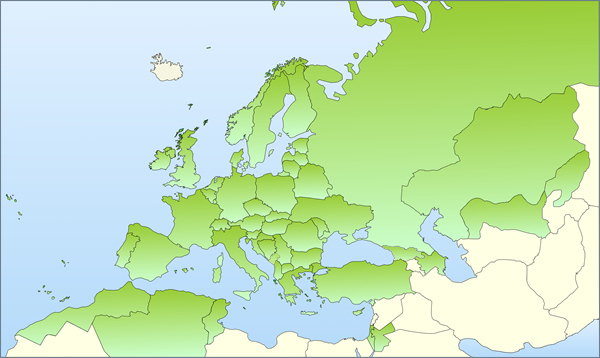 Founded in 1951 by 15 European countries, EPPO now has 52 members (shown in green on the map). 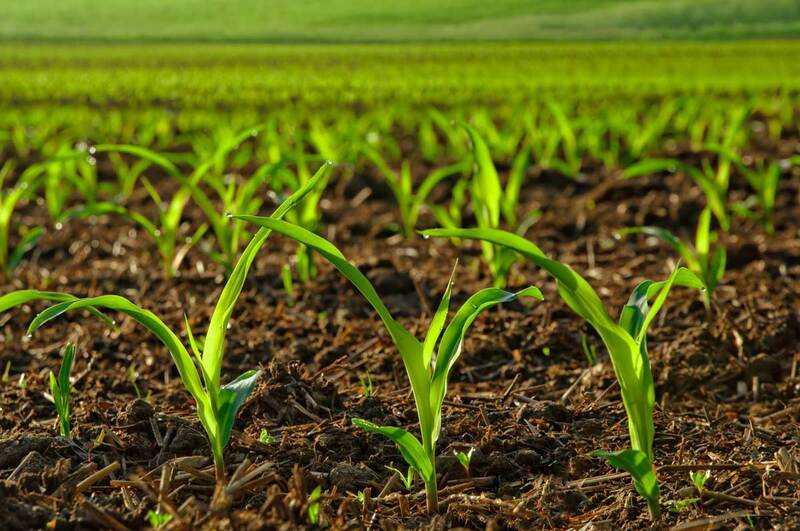 Its objectives are to protect plants, by developing international strategies against the introduction and spread of pests which are a threat to agriculture, forestry and the environment, and by promoting safe and effective pest control methods. 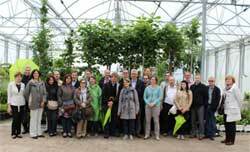 Following the terms of the International Plant Protection Convention (IPPC), EPPO is a Regional Plant Protection Organization and thus participates in global discussions on plant health. EPPO is a standard-setting organization which has produced a large number of Standards in the areas of plant protection products and plant quarantine. These Standards constitute recommendations that are addressed to the National Plant Protection Organizations of EPPO member countries. Finally, EPPO promotes the exchange of information between its member countries by maintaining information services and databases on plant pests, and by organizing many conferences and workshops. 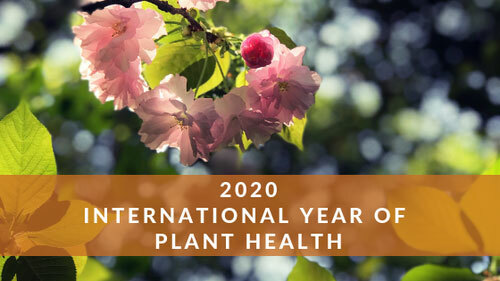 UN has proclaimed 2020 International Year of Plant Health! The NEW EPPO Platform on PRAs has been launched!